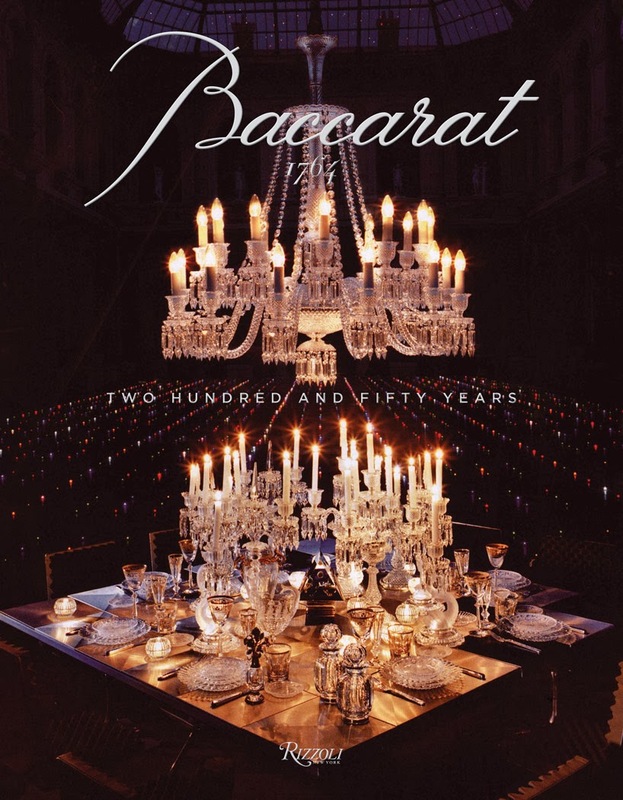 loveisspeed.......: Baccarat celebrates 250 years of crystal production book cover ‘Baccarat: two hundred and fifty years’ by Murray Moss and Laurence Benaim Baccarat has commanded a reputation for being one of the most renowned crystal manufacturers. 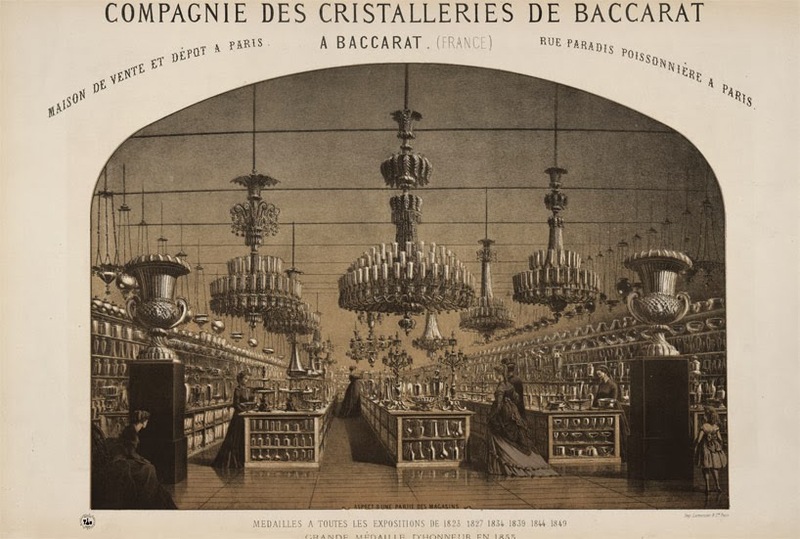 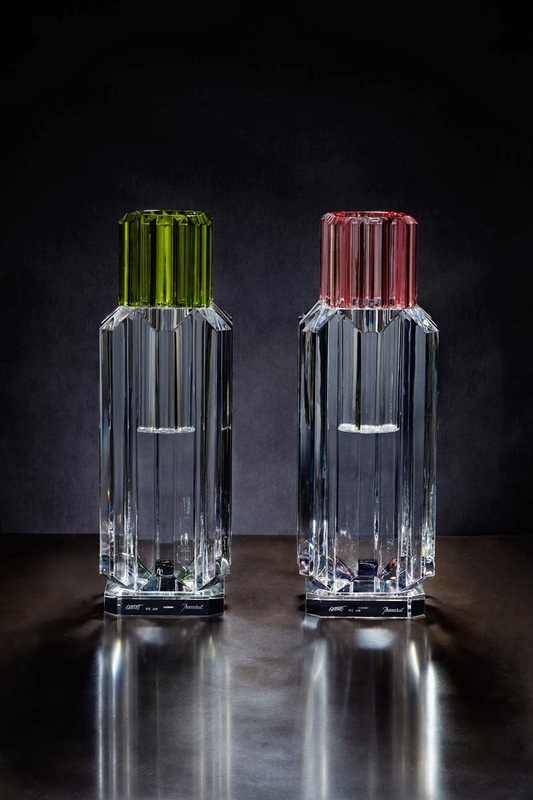 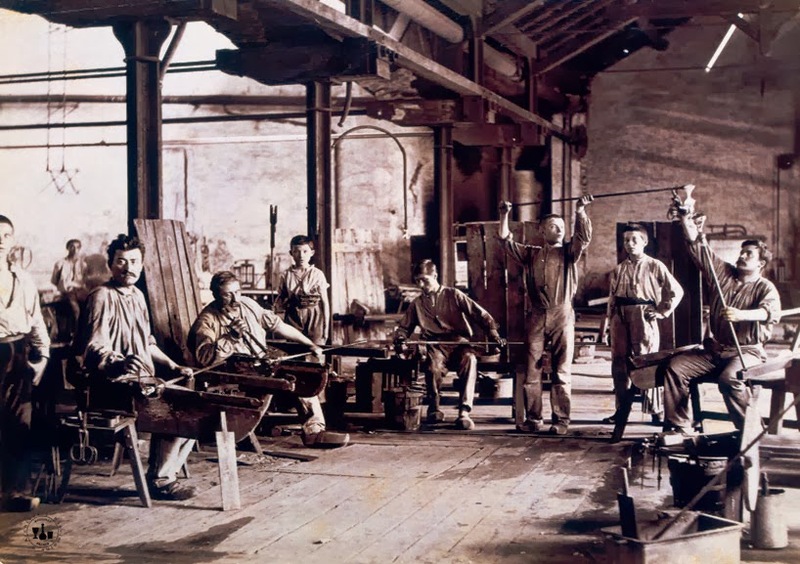 having been established, inmous with luxury, winning over monarchs, heads of state, celebrities and artists alike across the globe from the first set of glasses commissioned by Louis XVIII, to the majestic candelabras made for Tsar Nicholas II, not to mention prestigious orders from the Maharajas. 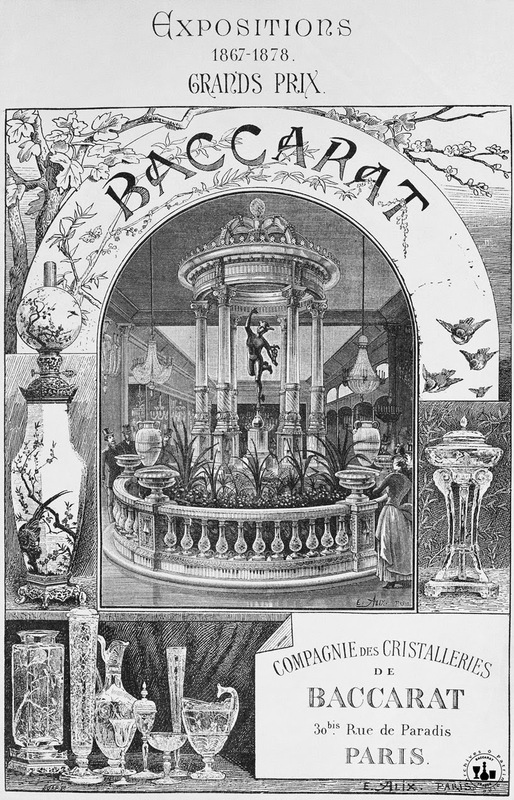 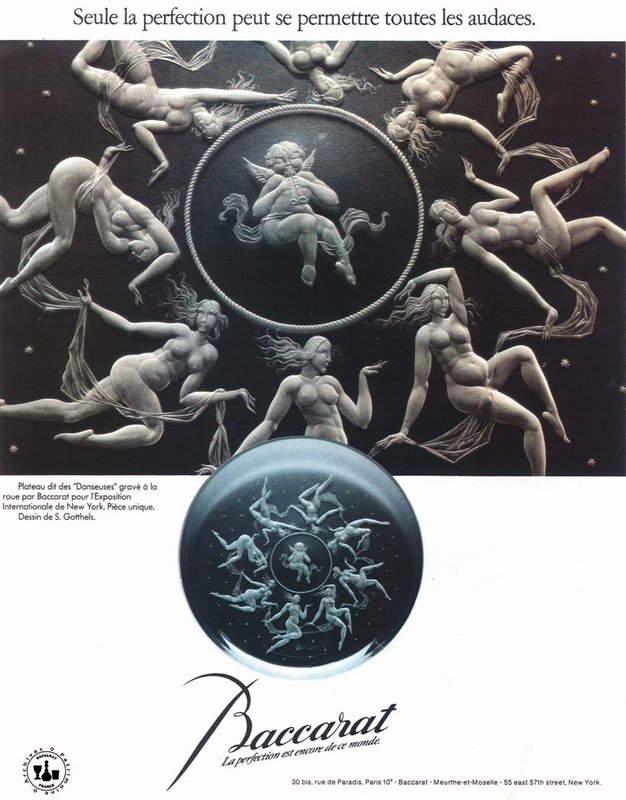 Baccarat celebrates 250 years of crystal production book cover ‘Baccarat: two hundred and fifty years’ by Murray Moss and Laurence Benaim Baccarat has commanded a reputation for being one of the most renowned crystal manufacturers. 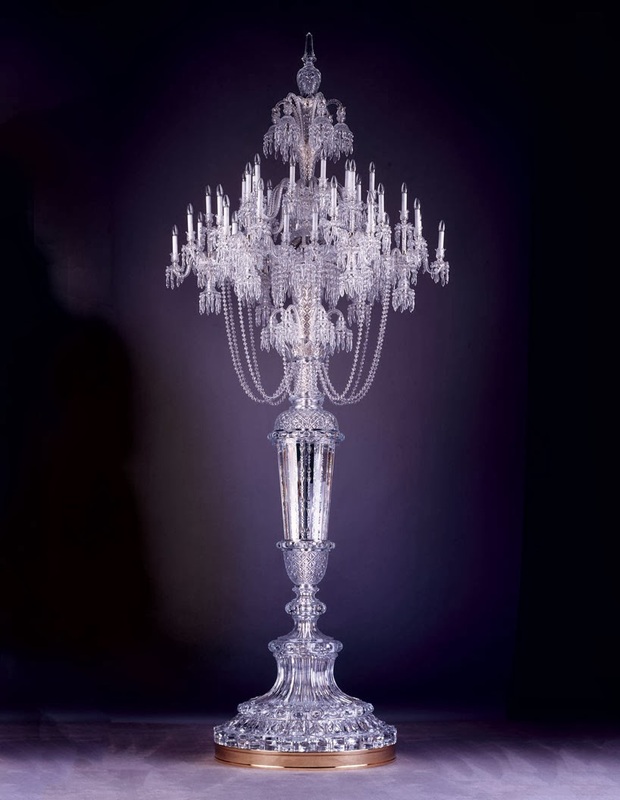 having been established, inmous with luxury, winning over monarchs, heads of state, celebrities and artists alike across the globe from the first set of glasses commissioned by Louis XVIII, to the majestic candelabras made for Tsar Nicholas II, not to mention prestigious orders from the Maharajas.